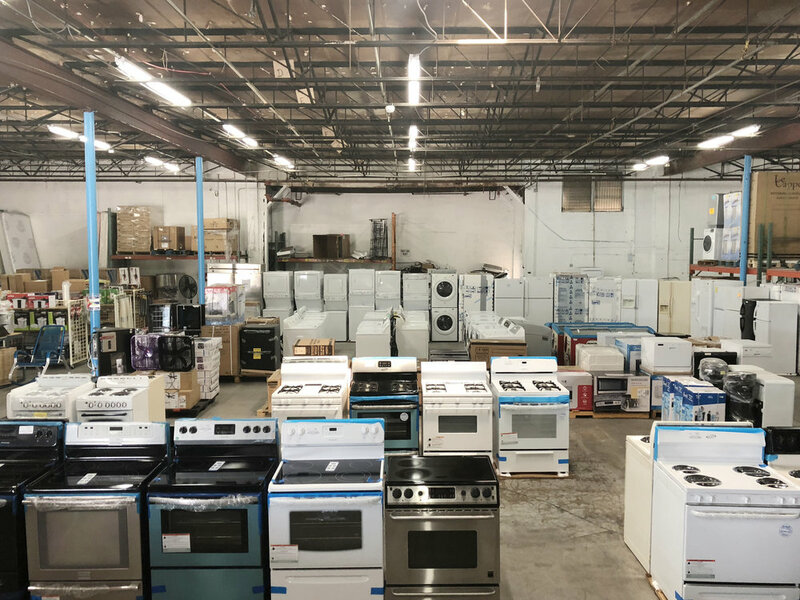 Manny's Appliances & Air Conditioning is a family owned retail store serving South Florida and beyond since 2012. While our specialty is home appliances and air conditioning, we have everything from water heaters to mattresses. Offering more than just competitive pricing and extensive product knowledge, Manny's Staff prides itself on treating customers like family. Whether you are a real estate investment company, someone purchasing to export to the islands, or just someone in need of our products, come in or call we'll be sure to treat you like family. We offer low prices, high quality and great services. We also offer great prices in air conditioners and installation as well. Manny's help you to always SAVE MONEY. Vendemos electrodomésticos para Cuba a muy buenos precios y le hacemos EL ENVÍO A CUBA A $ 1.99 LA LIBRA. Thank you for your interest in us! Please fill out the form below and someone will get back to you within a few hours, if you need an answer right away, feel free to call us at (786) 378-3948.